For those best friendships that have their roots deeper than a romantic relationship, it’s time to recognize them with special Valentine gifts for BFF. This Valentine’s Day, give them a reminder and tell them how blessed you are to have them by sending Valentine gifts for friends online. For sure, Valentine’s Day is usually about love, romance and spending time with your partner. But not to forget, there are other relationships we share that make our lives worthwhile. Let’s not forget the role of friends in our live, how they stand by us through thick and thin, how they are always there to guide us when even our romantic life plays havoc. In our stupid most times, they are there to help us, not judge us. A friendship like this surely needs to be celebrated. Therefore, plan a Valentine’s gifts for friends and let them know what you share with them goes far beyond what any romantic relationship. It’s a lot more precious, a lot more important. Cherish the bond with your friends by celebrating your Valentine’s Day with them and making it memorable by giving them smiles. A gift for Valentine’s Day for friends could seem a bit difficult to hunt for as the shops are flooded with Valentine’s gifts for partners. Well, that’s when you can count on MyFlowerTree for all your Valentine gifting needs for friends. Seeking a Valentine gift for BFF? We’ve got you covered. 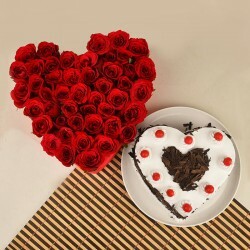 At MyFlowerTree, you can find the largest assortment of Valentine gifts for friends online. 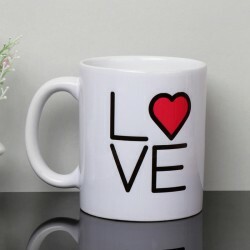 We have a range of gifts that include BFF mugs, Friendship cushions, heart shaped chocolates and other variety of personalized gifts. 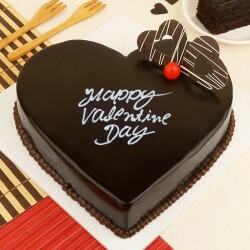 You can also order customized Valentine cakes for friends and celebrate your priceless bond. 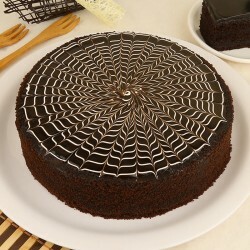 Available in both egg and eggless variants, you can order your choice and we shall deliver it for you. Your Valentine gifts for your best friend should be innovative enough to spill out your true emotions in the most special way. 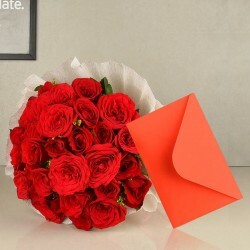 Therefore, Valentine card for friends with special words inked only for your special words will surely win the heart. Other best friend gifts include chocolate hampers, yellow flower bouquet for friends, cuddly soft toys, friendship accessories and so forth. 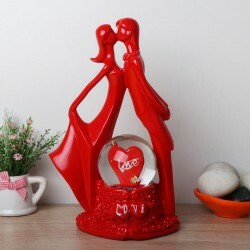 MyFlowerTree is your go-to portal for unique Valentine gifts for friends online that will surely help you convey them that they mean the world to you. 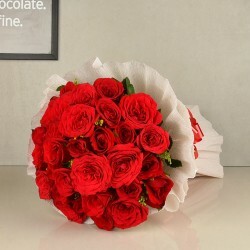 MyFlowerTree not only brings you amazing variety of Valentine’s Day gifts for friends but also ensures that you are able to send your tokens of love with ease. 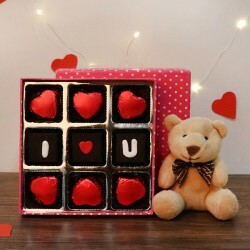 With us, you can easily send your Valentine’s gifts to your best friends anywhere in India. With time, it’s obvious that you or your friends move to the different city and could not longer meet and hangout that often. Will you let the distance come in the way of your friendship? Of course not! And that’s when MyFlowerTree steps in to your rescue. 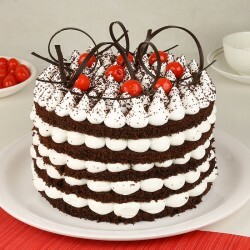 Send online gifts to friends on Valentine’s Day and curb the distance with your soulful present to them. Even if you have made eleventh hour plans and find there’s hardly any time left to send your online gift, fret not! 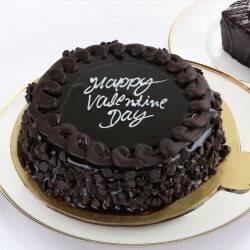 We also provide same day delivery of gifts on Valentine’s Day with no hassle taken by you. All you have to do is sit at the comfort of your home, choose your gift, proceed to checkout and we shall deliver your gift for best friend at your chosen timeslot. In order to make it super special, you can also choose midnight delivery of gifts for friends and build the happiest moments. 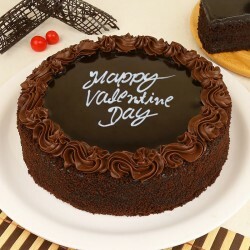 Valentine’s Day comes once a year and definitely requires to be celebrated with tons of happy memories. 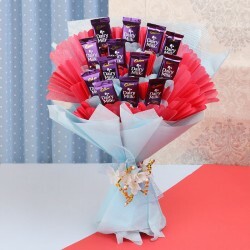 Therefore, mark the day with stellar Valentine gifts for friends online from MyFlowerTree and make your cute gesture of love. Products in this category have been rated 4.8 out of 5 based on 140 reviews.